Adult In-Home Support aids in skill acquisition and skill maintenance. The goal is to help people become as independent as possible and maintain their level of independence. In Home support is provided to eligible individuals in home and community settings. The program works collaboratively with families and other supportive individuals to meet the needs of the person served. Qualified staff assist the individual and his/her family in their home on activities of daily living, behavior management and community inclusion. Each person receives 1:1 staffing to provide sufficient attention and maintain health and safety. 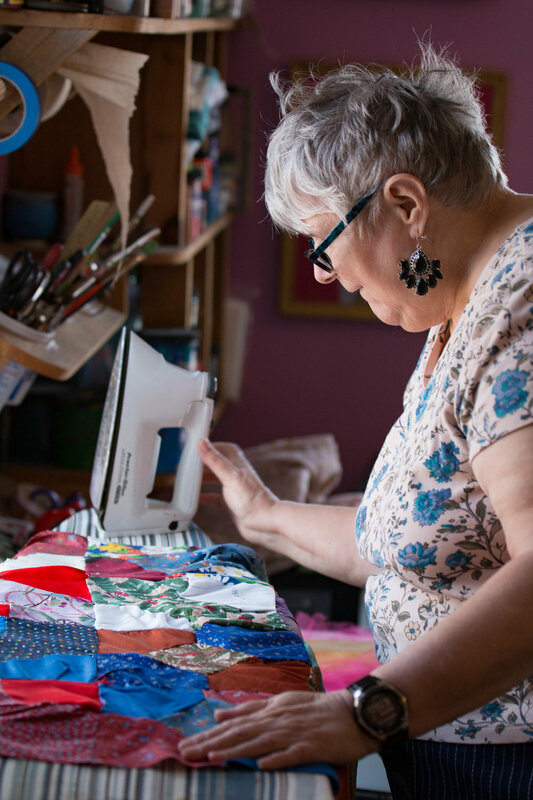 Independence Association offers a range of housing options appropriate to different interests and needs for support: Residential Group Homes; Community (Independent) Living; and Shared Living; as well as In-Home Supports to help people maintain independence in their own homes. We respect each resident's uniqueness, encouraging them to attain personal goals, to utilize community resources, and to live the most fulfilling, independent lives possible. Programming reflects each individual’s abilities, strengths and desires while meeting the guidelines of medical necessity. 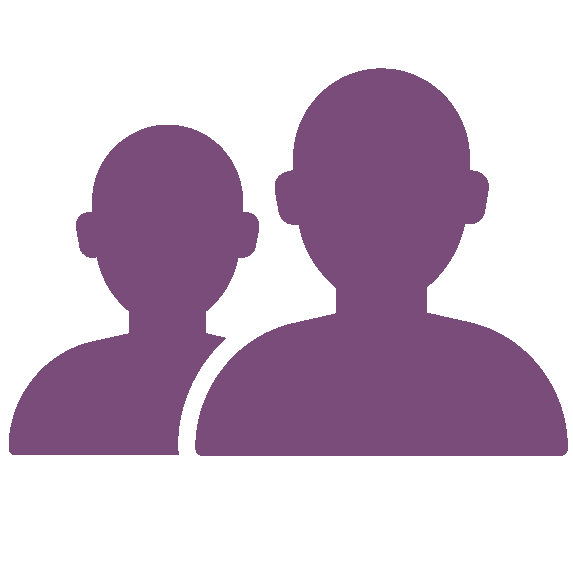 Residential Services provides clients a safe home with supportive staff who help with daily living needs and much more. Independence Association provides 24/7 home support to individuals in residential group homes throughout Mid-Coast Maine. 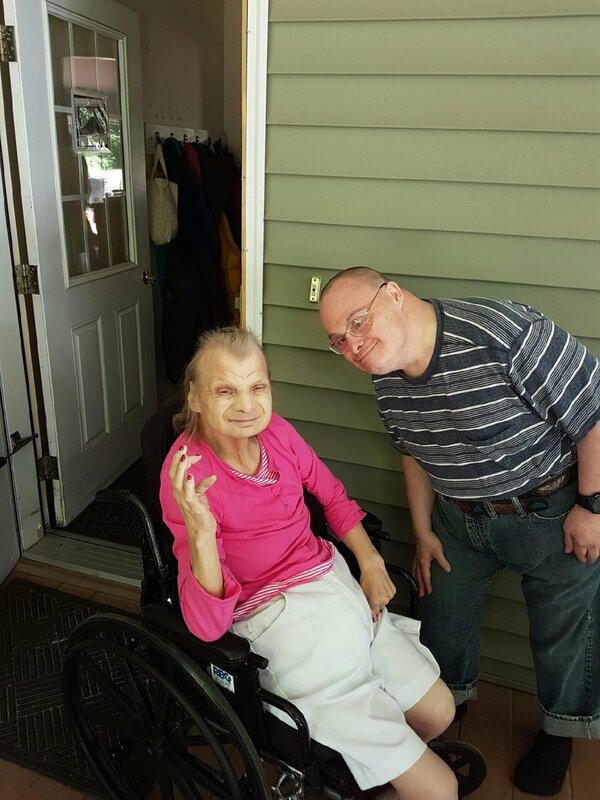 We support many individuals who are "aging in place" with our agency, enjoying their group home "family" as a decades-long home. The Community Living option allows individuals to live in their own homes or apartments. 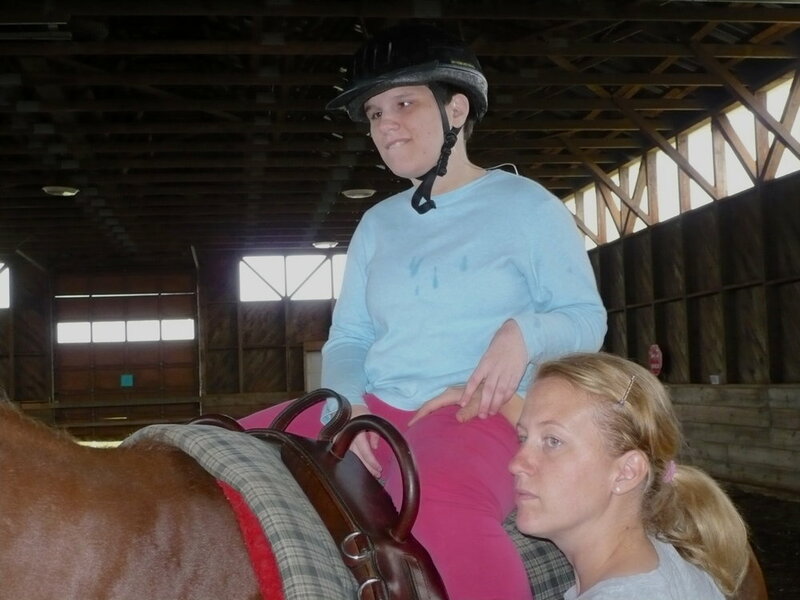 Staff provide supports as needed to enhance daily living skills, health, and safety. Social opportunities are a natural part of the program. 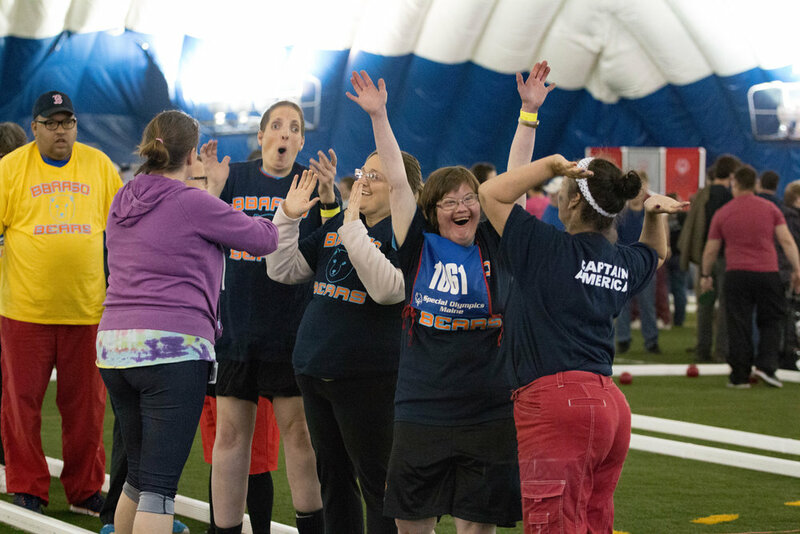 We strive to link the people we support with community members and activities to build healthy relationships and achieve the highest level of independence. We provide more intensive skill training in two subsidized apartment buildings in downtown Brunswick. For info, please call 207 504-5686 or email us at info@iaofmaine.org. 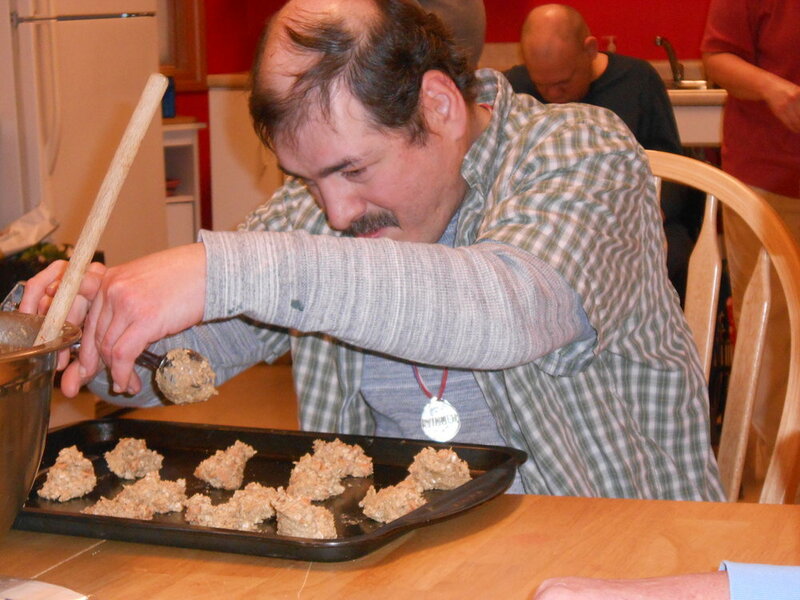 A Shared Living community member-host opens their home to a person with an Intellectual Disability or Autism. Shared Living Providers are independent contractors who are trained to act as primary care giver to the person sharing their home. Want to live in a Shared Living home? Want to become a Shared Living provider? 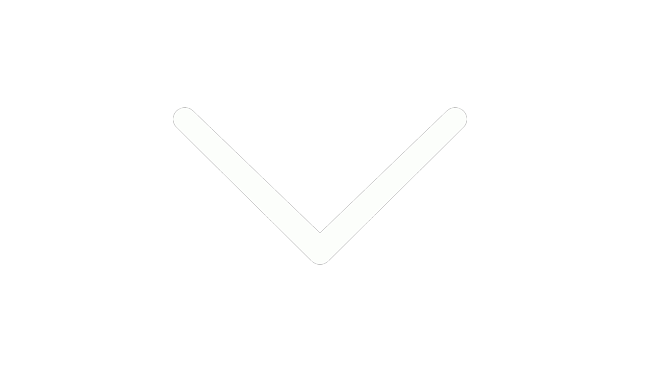 Email us at info@iaofmaine.org or call 207 725-4371. Get basics about Shared Living in Maine. EnvisionME, Community Works, the Chatty Goose Cafe, and our two art studios are primary launching points for community supports services. Case managers are at the center of every social services program. Case managers work together with clients, their families, and a wide range of community resources. They work with individuals and their families as appropriate to identify meaningful and attainable goals, then connect with services and community resources that can maximize success. Independence Association provides case management services to adults and children, as well as youth in transition from children's to adult services. 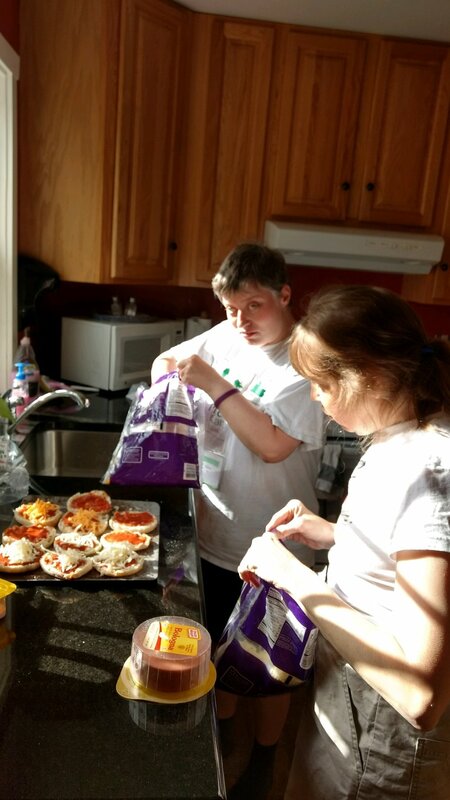 Independence Association comprehensive case management services for adults with intellectual disabilities and autism start with Person Centered Plans based on the individual strengths, needs and desires of the individual. We coordinate necessary services, advocate, refer and monitor services through home, program and community visits . We strive to develop a system of natural supports to help people achieve and maintain independence. Where desired, we provide Representative Payee Services. Call 207-725-4371 and ask for the Program Manager for Adult Case Management. Call 207-725-4371 and ask for the Program Manager of the Children’s Case Management program. Children’s Case Management Program of Independence Association offers caring, compassionate support to children ages 3-20 who have been diagnosed with a developmental disability, autism or behavioral health needs. We serve Cumberland, Sagadahoc, Lincoln, Androscoggin and Kennebec Counties. We generally work with children and families in the home for comfortable, convenient and sensitive service coordination. Call 207-725-4371 and ask for the Program Manager of the Children’s Case Management program. Our services support children aged 3-20 who have a diagnosis of developmental disability, autism, or mental health needs. Our qualified case managers work with families in their homes for comfortable, convenient and sensitive service coordination. We offer family focused treatment planning based on strengths, needs, and preferences. We coordinate services and supports as the child's needs change over time. We help identify and connect you with resources that can meet your child's needs. Call 207-725-4371 and ask to speak to the Program Manager of the Children’s Case Management program. What will adulthood look like? What will I need to be successful? Then we help you navigate services and strategies for a sound future. Transitional support can begin as early as age 14. To avoid gaps in service, seek transition services no later than the start of the last year of school. Start with us now! 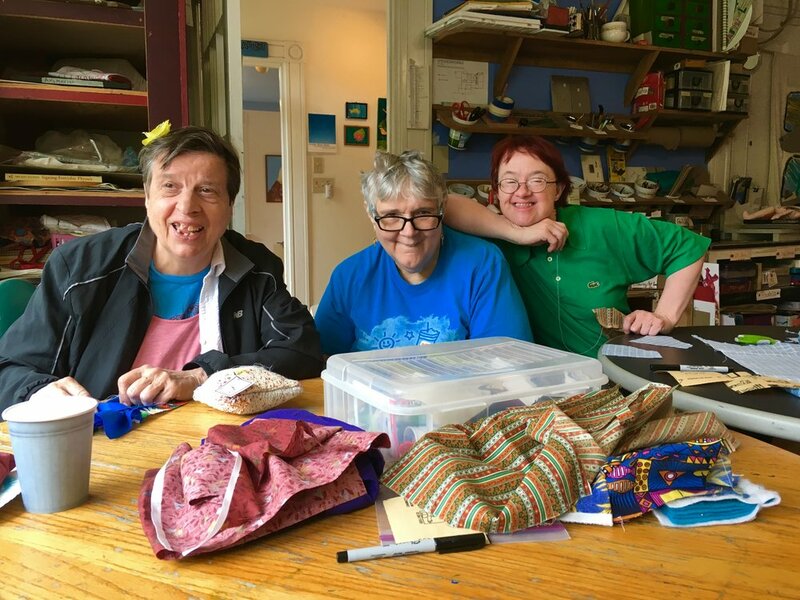 Spindleworks and Spinoff Studio are art-based day programs for adults with disabilities. Nationally-recognized Spindleworks is nestled in historic downtown Brunswick and the newer SpinOff Studio is located in Gardiner Maine. 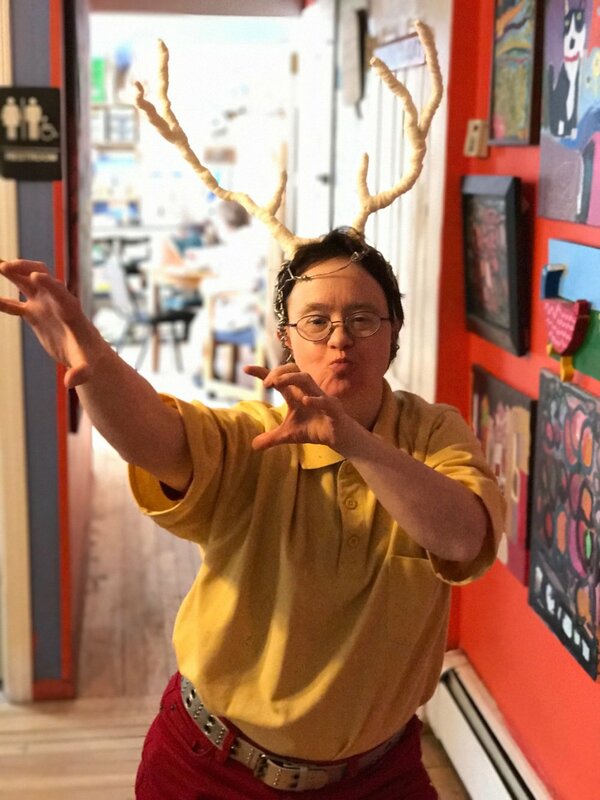 Both centers provide studio and gallery space for artists with disabilities to realize their creative dreams. Artistic exploration, community engagement, personal growth and personal expression are fostered through workshops, visits from local artists, and an environment of constant learning. Artists are given responsibility and creative license, encouraged to make good choices and collaborate with one another. This engagement is focused on developing social and peer leadership skills, confidence and self esteem. Skill-building that supports independence in daily life is gained through participating in artistic pursuits available at both programs. Spindleworks, established in 1978, currently supports 45 member artists. The facility includes a three-season pottery studio, sculpture studio, weaving rooms, darkroom, painting and drawing studios, as well as areas for sewing and textile arts. Artists have access to computers, still and video cameras, and are encouraged to express themselves using the written word as well visual means. 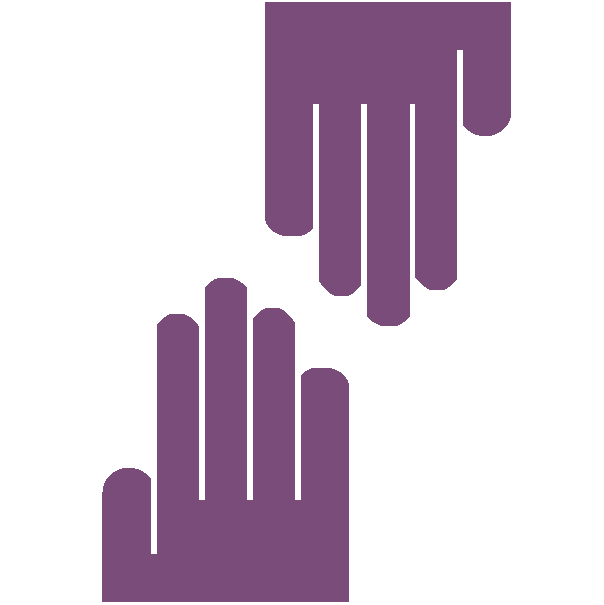 Spinoff, established in 2012, currently supports over 25 member artists serving the greater Capitol region. ...individuals with all levels of developmental disabilities from youth into senior care. Our programs receive high praise from parents, clients and state officials. 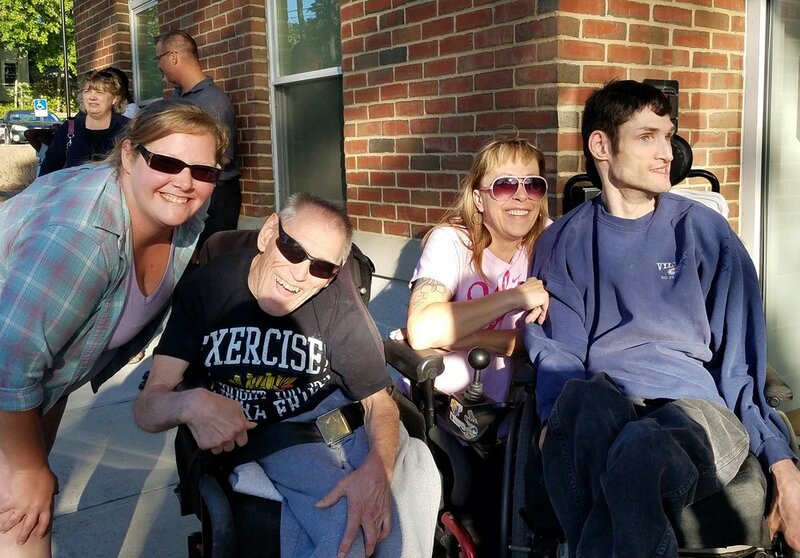 We use Positive Behavior Supports to assist people in gaining and maintaining their highest level of independent living in their communities of choice. Testimonial | "Fully participating member of his community"